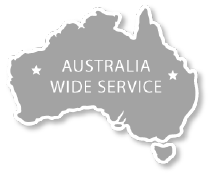 Looking for Top Dollar Cash For Scrap Cars Brisbane? Dumping a scrap car in your garage is not a great option. It doesn’t just take up a lot of space but is also very harmful to the environment. Junk cars emit some fuels and gases that can be hazardous to your surroundings. It’s time to get rid of your junk vehicle finally. 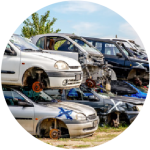 If you want to sell your scrap car in Brisbane, we’re the best choice for you! We will offer you top cash for your scrap car. Your car can be new, old, junk, wrecked, damaged or even accidental. We accept all kinds of cars and other vehicles. Trucks, 4wds, Utes, we buy it all! Our car removal company will serve you at its best. If you want to sell your scrap vehicle, all you have to do is follow a few easy steps. If you want to get instant money for your junk vehicle, call us today and get a free quote! If you want to get money for your scrap car, you’re just a call away. 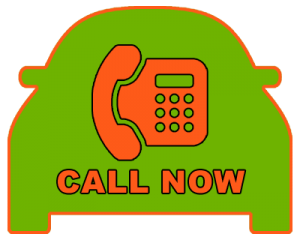 All you need to do is call us and give us the details of your vehicle. We give you a free quote considering the model, make, brand and condition of your car. Our helplines are open for you 7 days a week. We quote the highest and the most competitive price for your junk car. Once you accept our offer, our team of expert car wreckers will reach out to you within 24 hours. They tow your vehicle away without causing any trouble or inconvenience. Our professional Auto wreckers make sure the selling process is done without any hassle. 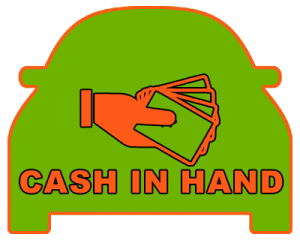 You get cash in hand on the spot! There is no delay in the payment. Our car wreckers will tow your vehicle and pay you in cash on the very same day. If you want to sell your junk vehicle and get instant money for it, call us today! 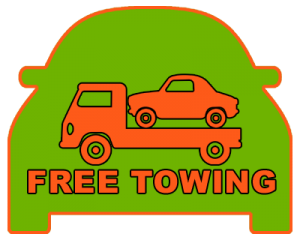 Free vehicle pickup: We tow your vehicle away for absolutely free! We do not charge you a penny for any of the services that we provide. 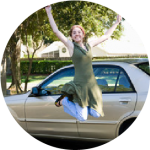 You can sell your car away for free! No hidden fee: There are no hidden charges at all! You will not be charged for any of the services. We also arrange the paperwork for you beforehand. You do not have to worry about the legal requirements as we take care of that. Same day removal: We tow your vehicle away on the very same day of your phone call. 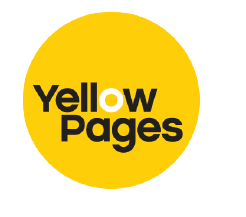 Our team will reach out to you within 24 hours. Also, you do not have to spend a penny to sell your scrap car. Cash For Scrap Cars Brisbane is a reputed and fully licensed car removal company in Brisbane. We buy scrap vehicles and further resell or recycle them. These junk vehicles are recycled using the latest technology and the most innovative methodology. Hence we also ensure that we contribute our bit to the environment. We sell these recycled auto parts to various vehicles owners in Brisbane. 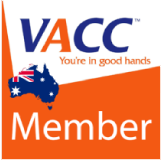 We realise the value of your vehicle and pay you the best and the most competitive prices for your junk vehicle. Cash For Scrap Cars Brisbane will buy your scrap vehicle irrespective of its brand, model, make and condition. We happily accept all kinds of cars and no matter in what condition. If you want to make instant money out of a piece of junk, all you have to do is call us and we’ll take care of the rest! 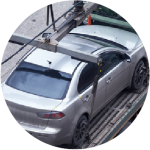 When people think of car wreckers in Brisbane, the first name comes to mind is Car Removal Services because we prioritize our customer’s needs the first.